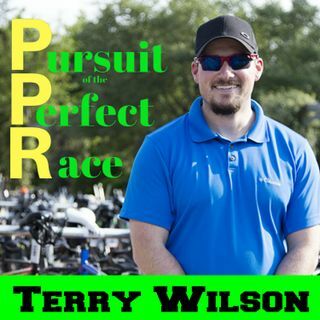 I recently was able to talk with a great person from Australia about a non-branded 70.3 distance race. This race is the Husky Triathlon Ultimate Distance. This race was won by the infamous Craig Alexander and is a wonderful smaller race that has a unique venue. Beginning in the ocean, then a 3x30km bike ride, then solid run course of just over 700ft of gain, this makes for a great course. Gerard is a huge fan of the show and loved sharing his experience. He mentions how some equipment ... See More changes could have led to a better race but didn’t stop him from putting down a solid time. This was Gerard’s first time to get on the podium and talks about this moment in detail. Thanks for coming on the show Gerard, good luck in May!